I overcame a crippling fear of needles in order to pursue acupuncture treatments. A lesser-known fact about me (or very well known fact if you happen to be either of my parents, or any of the doctors who worked on days when I’ve had to get shots), is that I’m terrified of needles. This comes as a shock to most people, particularly when they notice the EE Cummings tattoo on my forearm, but it’s true. I, Kelsey Elise Farrell, am scared silly of needles. That being said, I have always had an interest in alternative medicines, seeking comfort for aches and pains in the unlikeliest of places. Mostly I do this to avoid a visit to the doctor. Yet as I got older, I realized that some forms of alternative treatments not only work, but are even more effective than traditional medicine. Of these treatments is the needle-laden, mildly terrifying, method of acupuncture. How, you may ask, did I overcome a crippling fear of needles to allow them to be placed head to toe? Easily—by knowing what I was in for. Yes! They give me the heebie jeebies! Sometimes, it depends on the size! Nah, needles are not a big deal. First and foremost, before you head into an appointment of any kind, it is vital to understand the treatment you’ll be receiving along with the benefits. Not only will this help calm you as you go into your appointment, but it will give you a better understanding of what is that will be done to you when you enter the room. 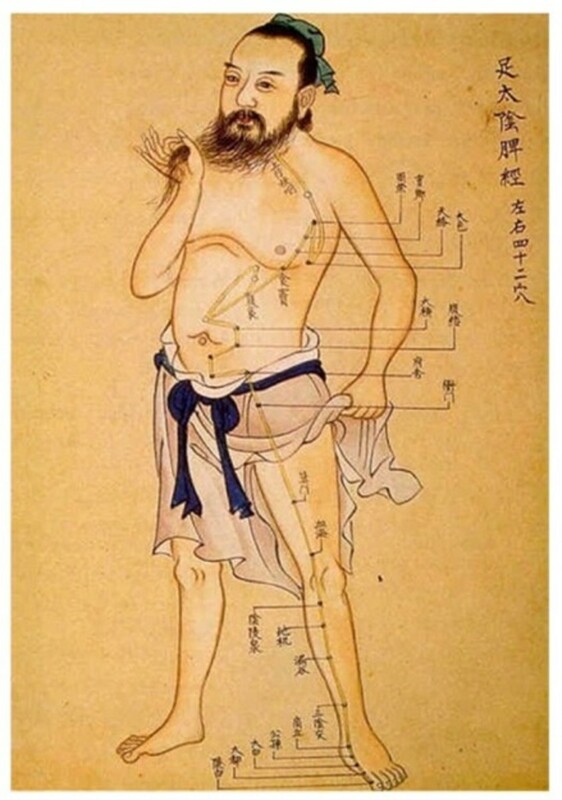 Acupuncture is a technique of traditional Chinese medicine that targets certain point of the body through needle stimulation. It is used to treat disease, pain, and chronic problems, often times offering relief where none has been available before. Stemming from the belief that pain is caused by the upset of the flow of energy (also called qi), acupuncture needles work to release and redirect the flow of the qi, allowing it to travel along passages called meridians to help heal a person’s body. 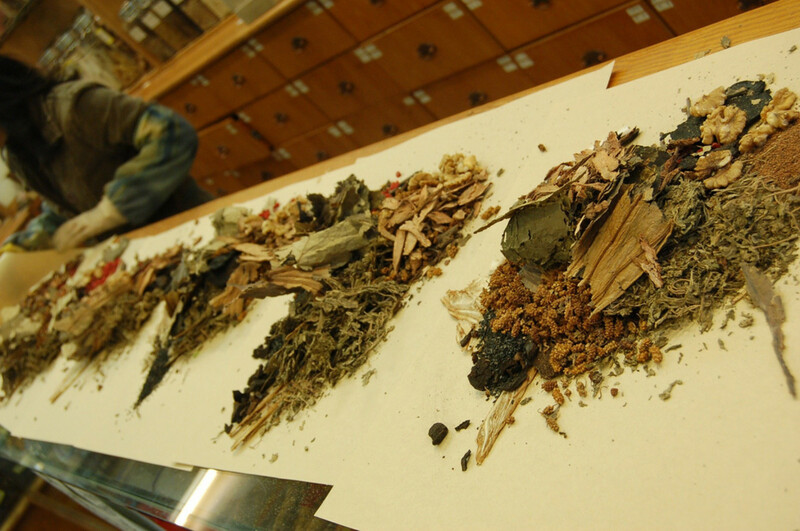 Of course, this is the traditional belief system behind acupuncture. Scientifically, it’s believed that the needles used in acupuncture trigger nerves, sending a signal to the brain. The brain then heeds the nerves’ signal and sends out endorphins and pain suppressants, which cause your body to go into a state of relief. It’s also believed that the needles used reduce inflammatory proteins, relieving pain and discomfort at the site of where the needle is placed. Whether you believe in the spiritual nature of acupuncture or the scientific side of things, it doesn’t matter. What matters is the healing process your body undergoes as a result. No harm, no foul, right? When you enter your acupuncturist’s office for the first time, you might be surprised that you’ve entered a spa-like atmosphere as opposed to a doctor’s office. This is to be expected and actually a great bonus for you. Spas—and acupuncturists alike—rely on creating an area that is soothing for a person’s soul. The relaxed nature and serene quality of your acupuncture office will help put any restlessness you may be feeling at ease. Arrive Early: Be sure to arrive to your appointment early. Plan out your day ahead of time, knowing where the location of your acupuncture office is before you leave. Like most doctors’ offices, your acupuncture office will want to discuss what is bothering you before they begin. Give yourself plenty of time not only to enter your appointment calmly, but also to remember why it is you’re there in the first place. Be Prepared: As mentioned above, your acupuncturist will want to go over the reasons for your visit before your appointment actually begins. Make sure you know what your symptoms are, whether you’ve noticed any behavioral differences over the last month or two, and what your life has been like lately. Note whether you’ve undergone any traumatic experiences recently. Making a note about family, relationship, or even work problems, as all can cause a dramatic role in your stress levels. Finally, write down any areas of your body that have been experiencing pain, particularly if you have more than one area, as it’s easy to forget when asked on the spot, what exactly the problem is. Be Truthful: Just like a doctor, your acupuncturist can tell when you’re lying. Be up front and honest about the fact that you’re nervous. Voice your concerns over the procedure and admit to being afraid of needles (if you are). Trust me, your acupuncturist has seen it before and will be able to calm you before rushing you into the room. Before you head into your first appointment, let me put your mind at ease: that needle you’re so nervous about? It’s approximately 4x’s smaller than the average syringe. That’s 10x smaller than the average toothpick and even tinier than the average needle! They’re so small, in fact, that if handled incorrectly, they can break under pressure. If you still aren’t convinced and feel your blood racing, then rest assured that your acupuncturist will take out the needle and stop treatment at the first sign of discomfort or agitation from you—the patient. After you’ve discussed your fears and symptoms, your acupuncturist will tell you what they believe to be the best course of action. Then they will instruct you to remove any clothing that may be covering a treatment site, asking you to place a clean towel over you as you get yourself comfortable in the table. Insertion: Your acupuncturist will place 15-20 needles around the decided treatment site. Because the needle is so small, you are unlikely to feel any pain or discomfort, though you may feel a small sensation as the needles reach their depths in your skin. 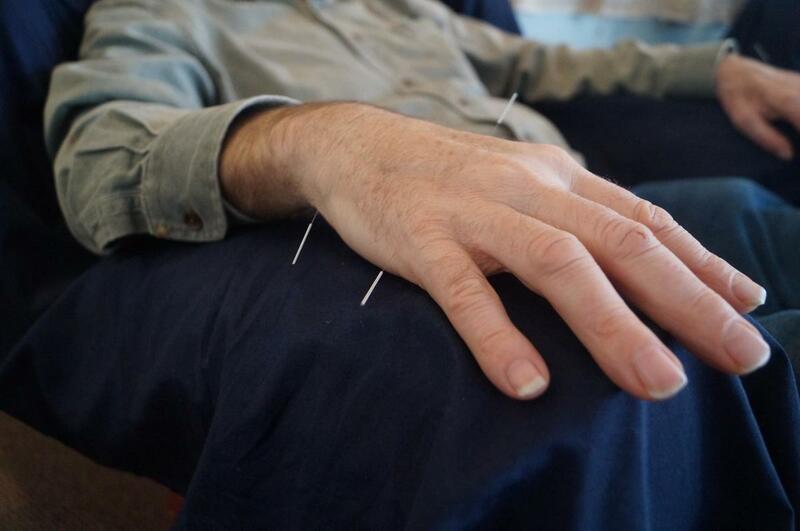 Manipulation: Depending on your pain and symptoms, your acupuncturist may manipulate the needles to achieve the desired effects. 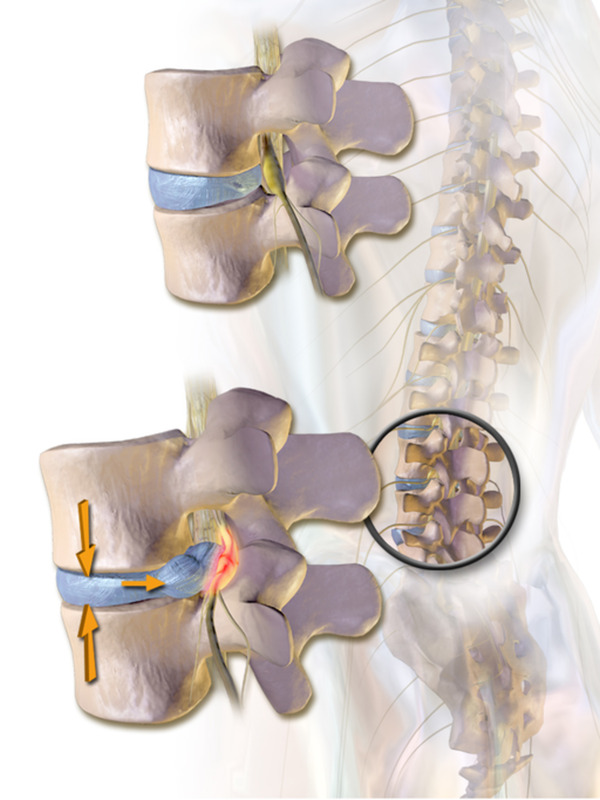 Many times this requires tapping, twirling, or electrical stimulation where needed. 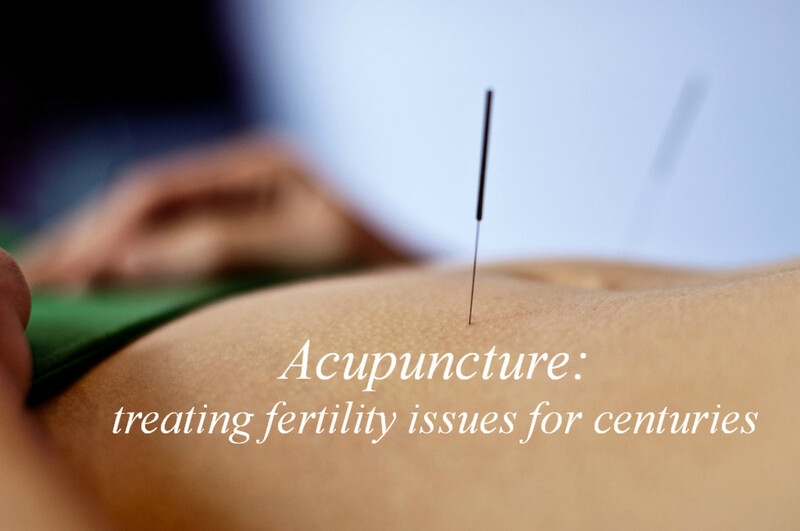 Removal: After 15-20 minutes, your acupuncturist will remove the needles, disposing of them in the appropriate means. Aside from an overwhelming sense of relaxation, you’re not likely to feel anything as the needles are removed swiftly from your skin. Understand what side effects to look out for after your appointment. Everything you need to know about acupuncture from an acupuncture expert. 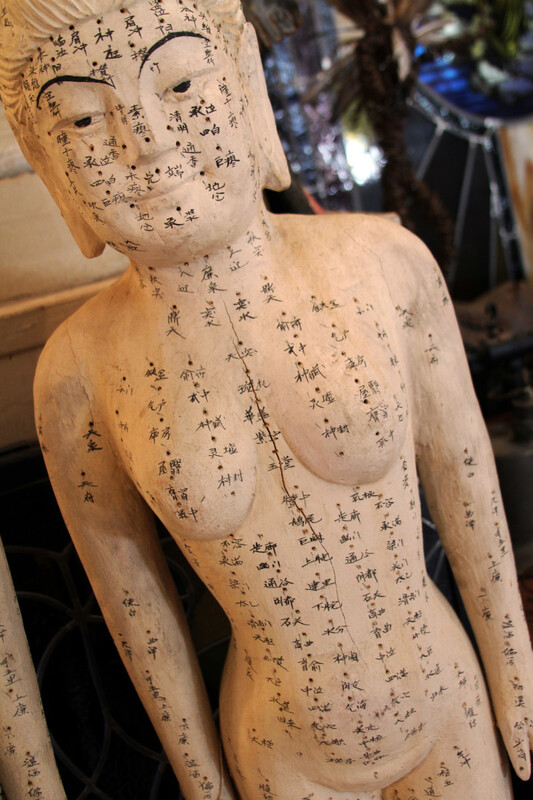 All of your questions answered about acupuncture and its healing benefits. Acupuncture is not right for everyone. While some people respond to acupuncture quickly, others may take a week or two before they see results. If you’ve gone several weeks and haven’t noticed a change, you may want to consider seeking traditional medical help. After your appointment you may feel an extreme sense of energy or relaxation. This is good and normal—just go with the flow. Do your research beforehand. If you’ve read this, then you already know that, I, a self-proclaimed needle-hater, have survived multiple acupuncture appointments, making it possible for you, too. Seek only the help of a professional acupuncturist. Find someone who holds a license and degree from a qualified school. If your office feels uncomfortable and like something’s wrong, do not undergo treatment. Instead, leave and seek the help of a qualified acupuncturist immediately. I believe that many or most persons do not go to acupuncture because of the needle phobia thing. What prompts them in the end is that their condition/s has worsened without any improvement from conventional medical treatment. The fear and disability of the problem outweighs the fear of the needle. I sent a couple to my acupuncturist [acu-guy for short]. One was a female who had tried physio, chiropractics, conventional and other acu guys without results from her chronic back problem occurring from her vocation as a dentist. Her first treatment with the acu-guy I referred her to brought about results that in her words were 'Amazing' and she enjoyed a deep sleep that night that she had not had for months. She persuaded her male partner to go for treatment on her next visit. While she was being treated he sat there waiting nervously and began to perspire in the anticipation of having to be stuck with needles. He entered the room with a huge modicum of nervousness and lay down on the table and waited to be stabbed. The big surprise was that he did have needles inserted but he later told me that he hardly felt them. In my experience over many years with my acu-guy I do at times get sharp pains when he hits a nerve or presses too deep, but I am there to be healed and realize a little pain there is like going to the dentist and not expecting the drill to hurt. In all the experience for both was beneficial for both and my message to those who want to try acu is to first get a reference from someone who has tried it and found results. If you can find a practitioner from China with certified results of 5 years training that is better because not all acu-guys are the same. There are both good and bad. So good luck with your search. I have referred many to my acu-guy over the years and they are simply amazed with the results. Bobby, I'm so glad you've found relief with acupuncture. It's something I've found to be a universal helper for many people, while requiring no medicine at the same time. Great article! As a fellow acupuncture user, I can totally agree with this! After every session, I always feel more relaxed and ready to go out and hit the gym again. I'm glad you found the article beneficial! My husband is an ultra marathoner (he frequently runs in races as large as 100 miles long) and has found that acupuncture helps greatly on his hip that has a tendency to bug. While it's important to realize that acupuncture may not work for everyone, there are no lasting side effects to giving it a go at least once and seeing if it's right for you! Thanks for posting this.. It was a great read. I've definitely looked into acupuncture for sports-related injuries, but have always come up with mixed reviews. Maybe you have insights into it's success? Thanks in advance and keep up the great blogging!